Every day, millions of files are exchanged all over the world by corporations, government entities and other organizations. These electronic transfers include the critical data needed to conduct business, such as customer and order information, EDI documents, financial data, payment information, as well as employee and health-related information. Most file transfers use the popular protocol known as File Transfer Protocol (FTP). This is a very aged protocol, since it was designed and implemented in the infancy of computing networks; even before the Internet was even heard of. Few managers realize the security and management risks that have blossomed in their organization with the prevalent use of FTP. 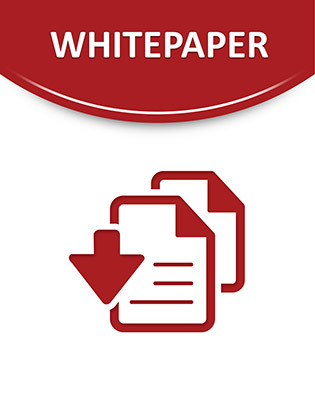 This paper examines how FTP has become the standard for business-to-business file transfers. It identifies the key pitfalls that face management using this open protocol and how IT can begin the process of bringing the implementations of FTP into a more modern, secure framework.